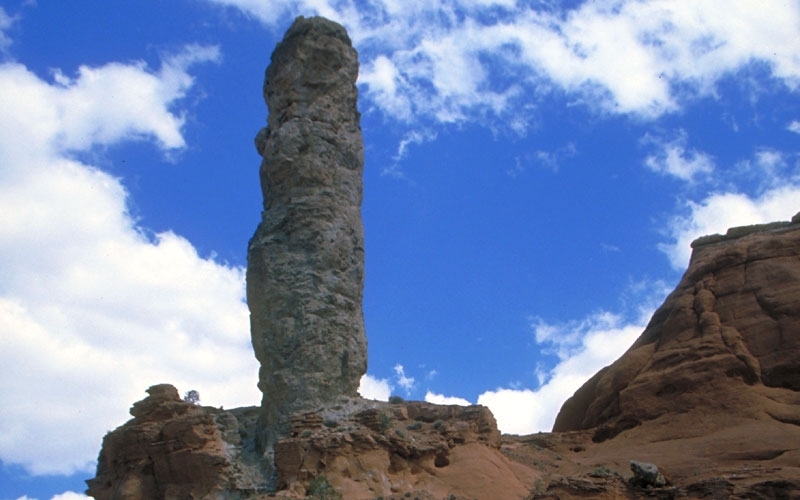 Only an hour’s drive from Panguitch, Kodachrome Basin State Park brims with 67 towering sedimentary chimney rocks. 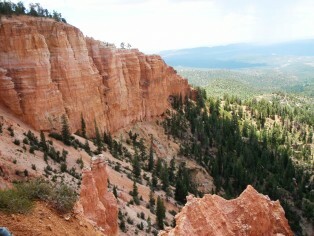 Ranging from six feet to 170 feet, these multi-hued sandstone layers expose over 180 million years of geological time. 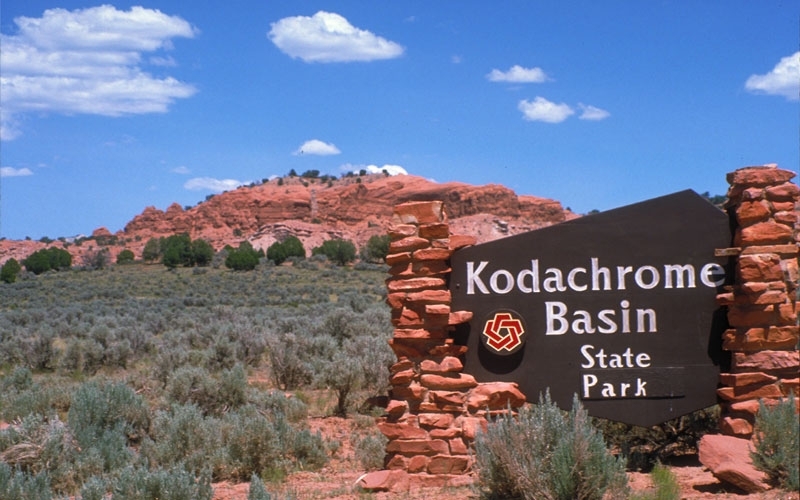 Upon discovering the staggering depth of color and beauty in this park, a 1948 National Geographic Society Expedition named the area “Kodachrome,” after the famous Kodak color film. 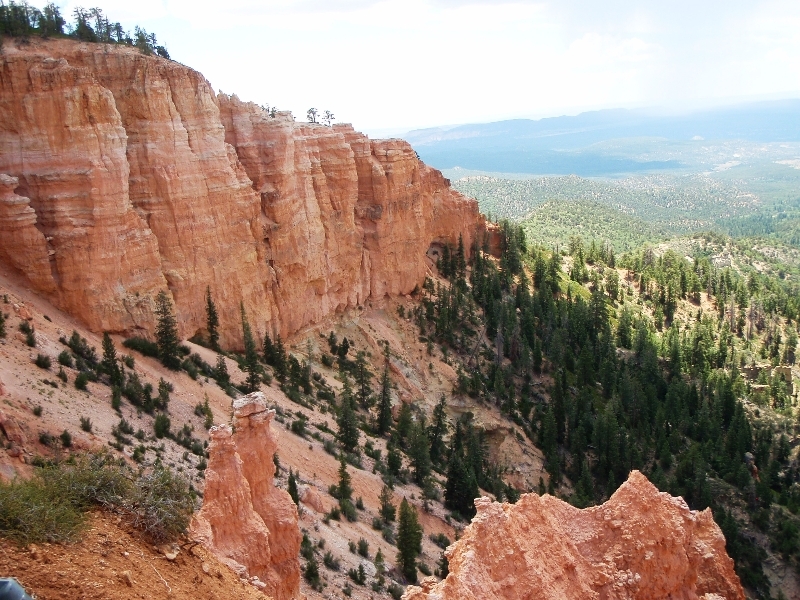 Believed to have been pieces of solidified sediment filling the ancient geysers that once presided over the landscape, researchers speculate the area once closely resembled the geological formations of Yellow stone National Park. 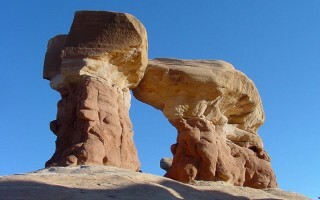 Overtime, however, the Entrada sandstone eroded, exposing the staggering array of chromatism displayed on the sandstone surface. The colors are remarkable: red, white, brown and yellow layers of sediment shift and transform with the movement the sun, the shadows of valley, the brilliance of the night stars. A unique array of hardy trees, flowering plants, grasses and shurbbary thrive in the hash semi-arid climate of this Southern Utah wilderness. 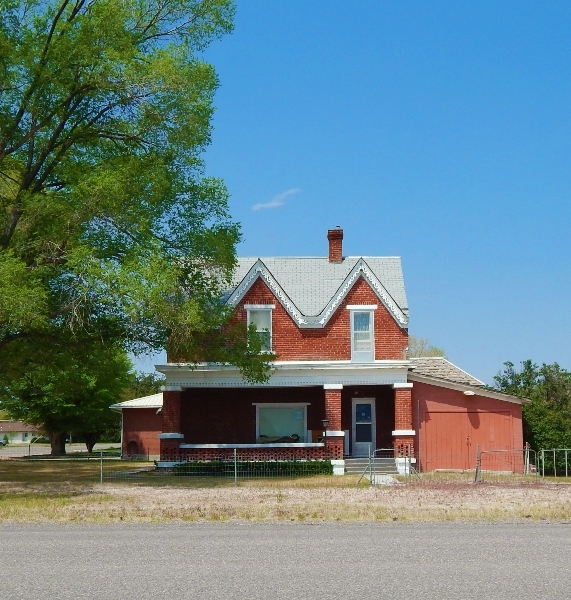 Visitors surveying the landscape will glimpse the fauna and flora of the Wild West, including Utah juniper, big sage, Mormon tea (ephedra), Indian Paintbrush, evening primrose, yellow flax, locoweed, thread grass, locoweed, and pinion pines. 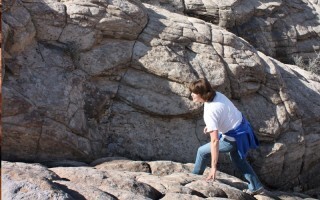 Wildlife still roams the area’s abandoned canyon lands: Mule deer, mountain lions, coyotes, bobcats, and gray fox hunt jack rabbits and rock squirrel in the shadows of valley’s hovering sandstone towers, while rattlesnakes, mice, and lizards lurk beneath rocks and make their homes under the dessert’s arid surface. Ravens and golden eagles are native to the primitive lands, while rock wren, pinion and scrub jays, chukar partridge, and chipping sparrow patrol the endless silence of the canyon’s skies. 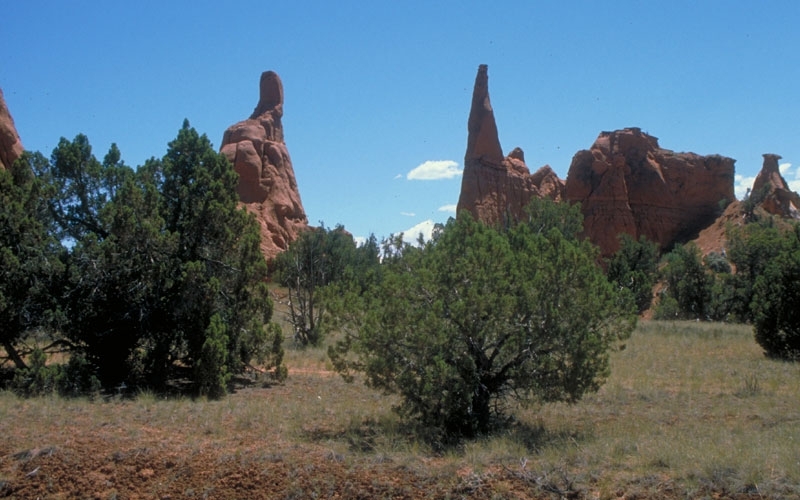 Kodachrome Basin State Park is a photographer’s paradise: A visual feast of stunning vistas, majestic wildlife, silhouette of chimney rocks, and endless scope of cloudless skies makes for a compelling contrast of textures and colors. 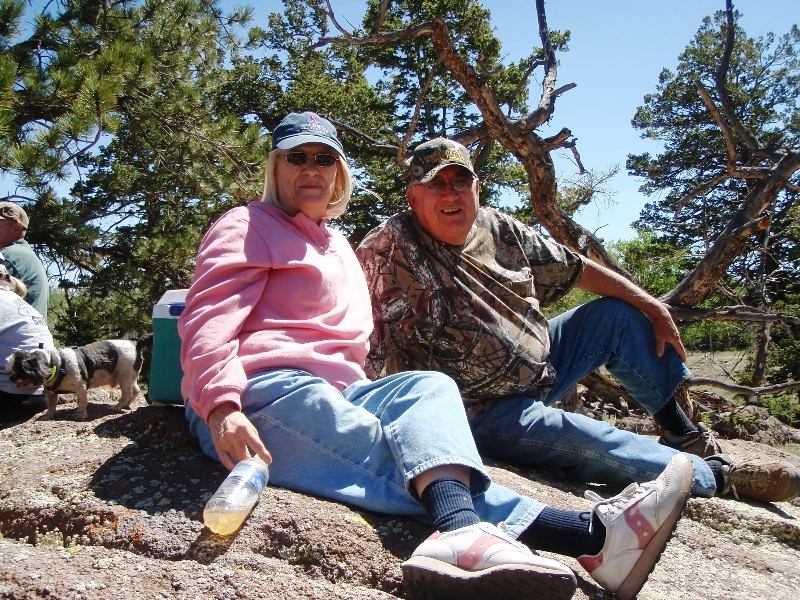 Other adventurists may want to simply take advantage of the area’s hiking trails unfettered by a camera lens. Under a canopy of darkness, the sky above Kodachrome Basin transforms into a symphony of endless stars. Lack of light and pollution makes the area one of the most popular stargazing locations in the west. 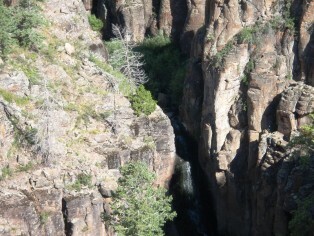 Horseback trails are also available throughout the rugged wilderness. 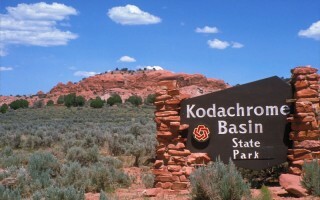 Kodachrome Basin State Park is open year-round and has a $6 entrance fee. In 1991 the forest opened a visitor’s center, showcasing marine and plant fossils, petrified wood, and fossilized dinosaur bones dating over 100 million years old.